Whether your clients run payroll themselves or need help from the pros, find efficient solutions to get the job done accurately—every time. 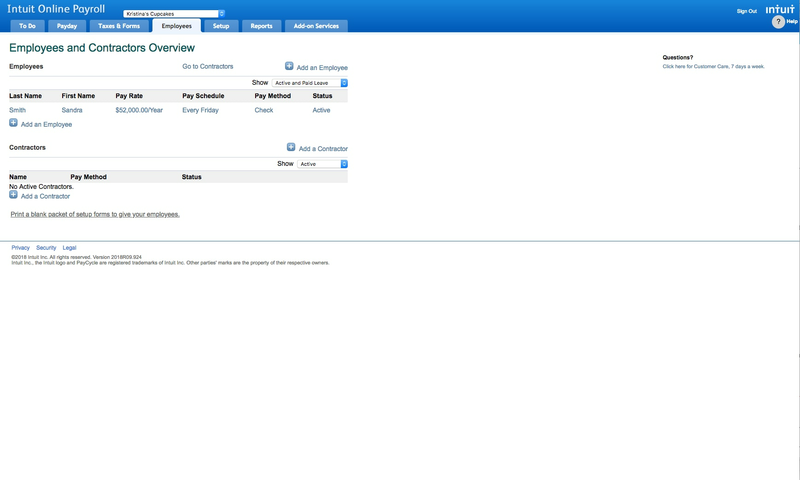 Select the accounting product your client uses below to reveal compatible payroll options. Ideal for small businesses who want to confidently manage their own payroll and e-file taxes. Your clients simply enter employee hours; we’ll generate paychecks and pre-fill tax forms. Offered as a bundle with QuickBooks Online. 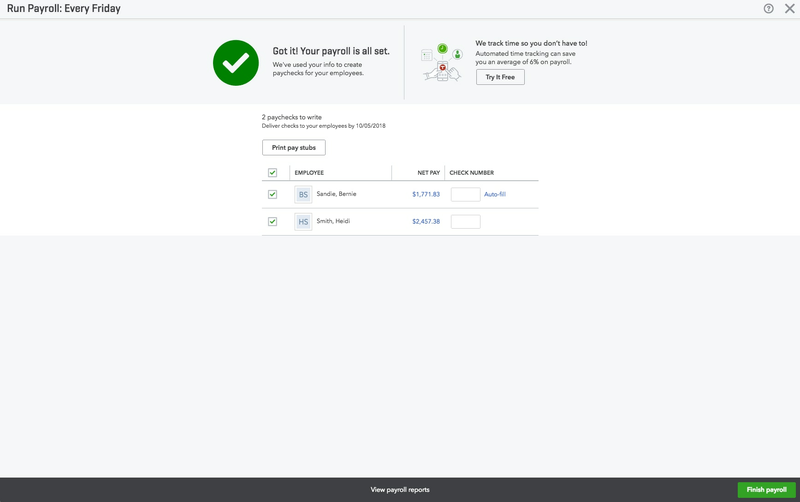 You or your client can file and pay taxes right from QuickBooks Online. Setup performed by you or your client. Reconcile and sync to trial balance through QuickBooks Online Accountant. Perfect for clients who want payroll done for them. We’ll take care of all the setup and calculations plus e-file and e-pay taxes, all with guaranteed accuracy. Accounting pros receive a free copy for their firm with QuickBooks Online Accountant. Paychecks and payroll taxes guaranteed error-free. U.S-based support via phone or chat. 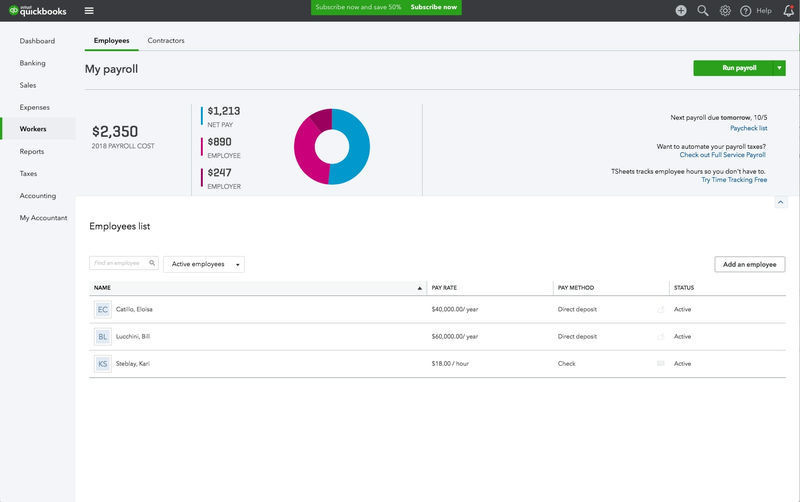 Collaborate with clients in real-time from anywhere to make payroll a true team effort. Set your clients’ level of access depending on how involved you’d like them. Integrates with QuickBooks Online and Desktop. Costs less the more clients you add. Run payroll on the go with our mobile app. Includes ready-made marketing templates to help land new clients. Copy all paycheck data to one customizable screen, and save time with auto-calculated taxes. Includes easy-to-digest reports that helps clients understand each employee’s cost. 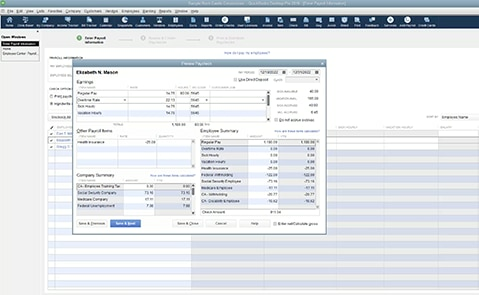 Integrates with QuickBooks Pro, Premier, and Enterprise. Annual and monthly billing plans. Live support via phone, chat, or email. Quickly process federal and state tax forms. Collaborate with clients in real-time from anywhere to make payroll a true team effort. You can set your clients’ level of access depending on how involved you’d like them. Discover discounts just for accounting pros on the products and supplies you and your clients need most. Visit our blog for detailed advice on matching your client to the right payroll solution. Visit our blog for actionable tips on preparing your clients to pay and file payroll taxes.